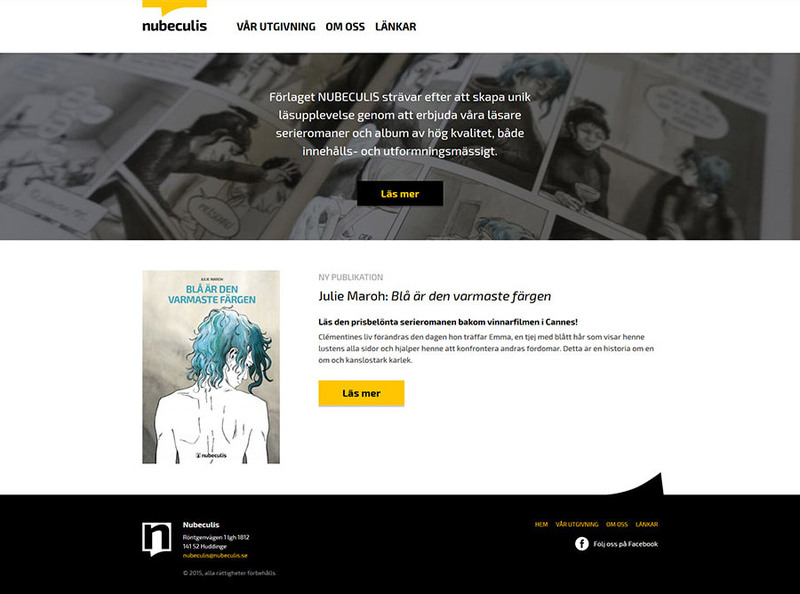 I worked with Nubeculis on developing their logo & branding, as well as their website. 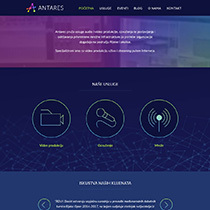 The client wanted a website that looks fresh and modern, in line with the brand message we developed earlier. 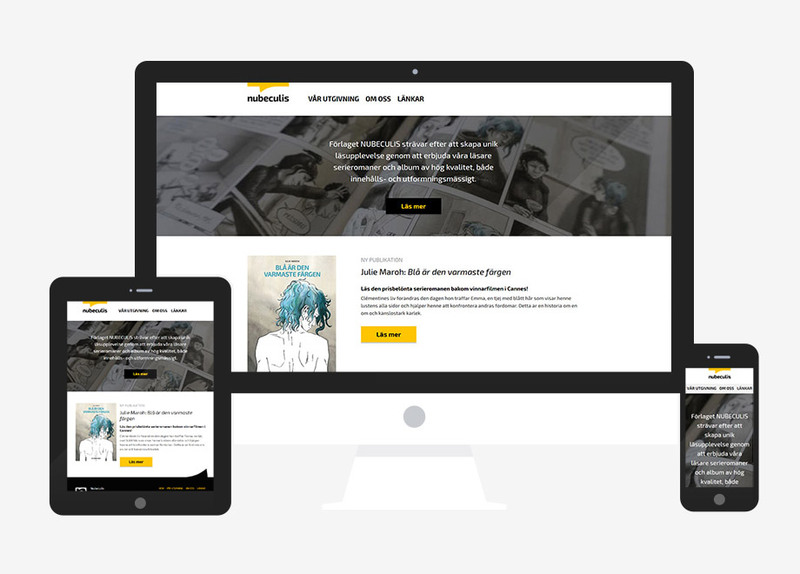 The main aim of the website is to present new graphic novel editions to the public. It was built on the WordPress platform, with a tiny bit of custom development.